Can you believe it? 2017 is almost half over already! 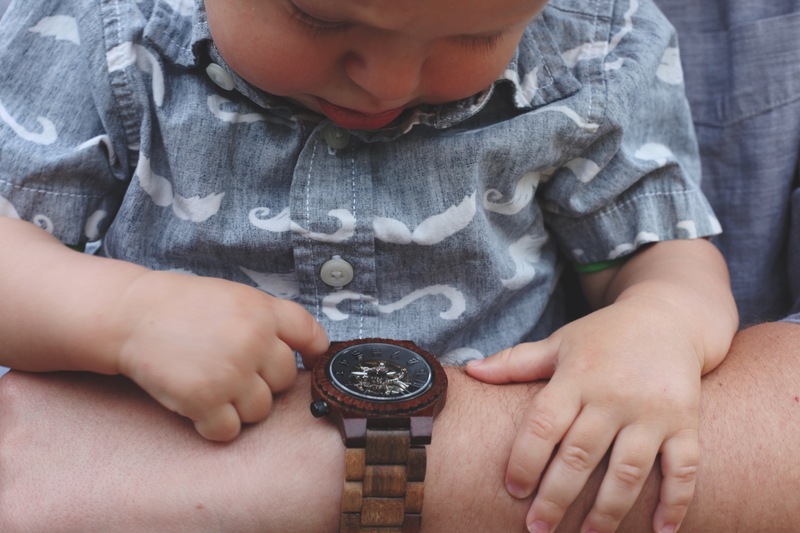 That means Father’s Day is just around the corner. 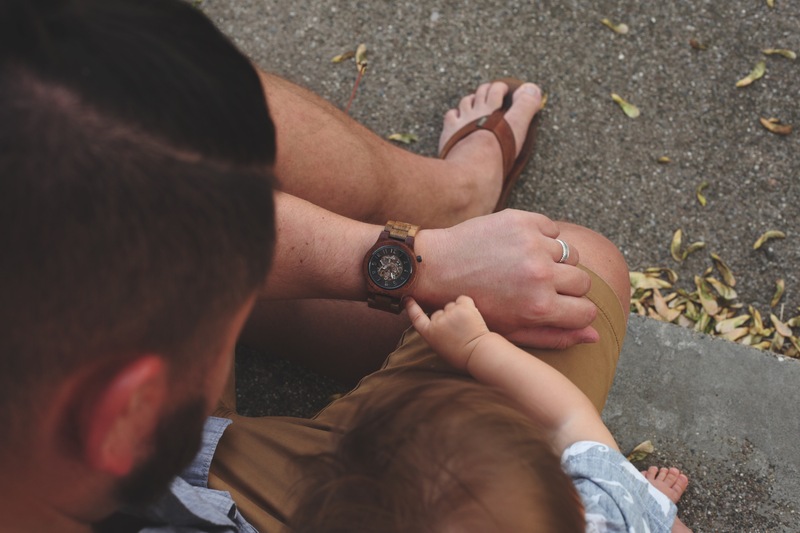 If you’re having trouble thinking of the perfect gift for that dad in your life (and he has enough mugs and t-shirts…) you’ve come to the right spot- because I’ve got a great gift idea for you! 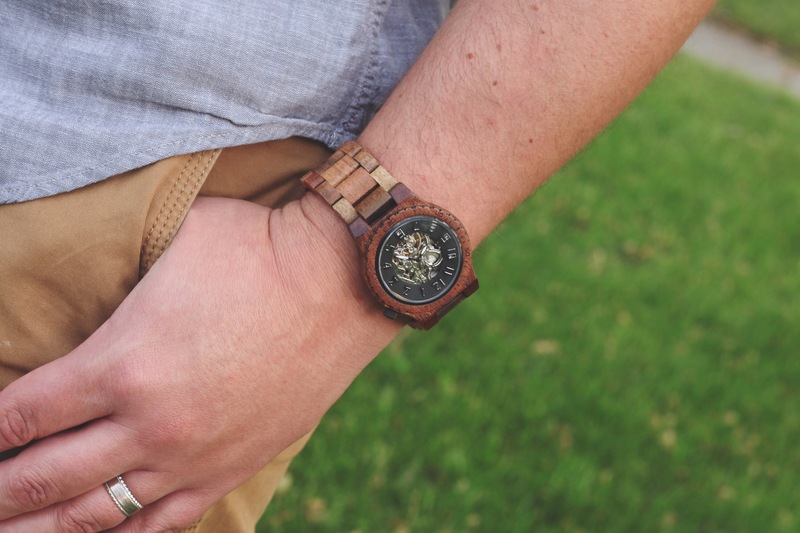 They are high quality, hand crafted wood timepieces. Made from raw materials, with refined design. 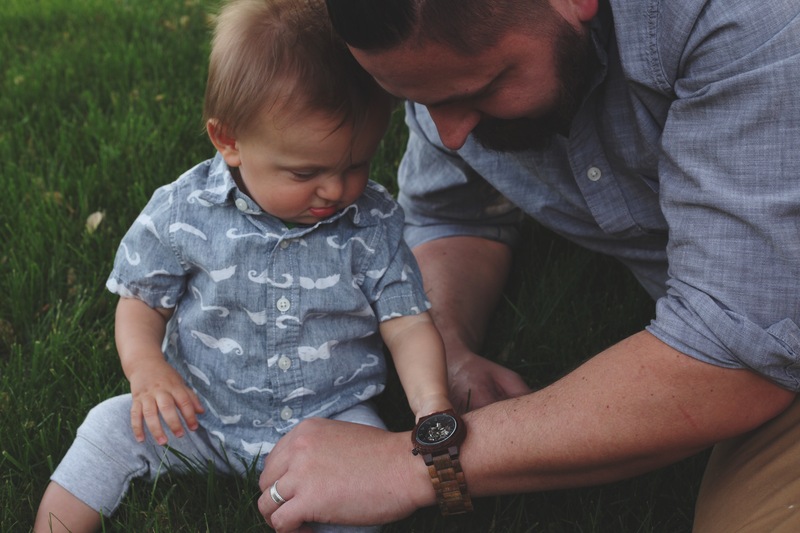 My husband’s watch (the Dover series) is so beautiful, I never want him to take it off! Oh and don’t forget the presentation. Seriously, it’s impressive. 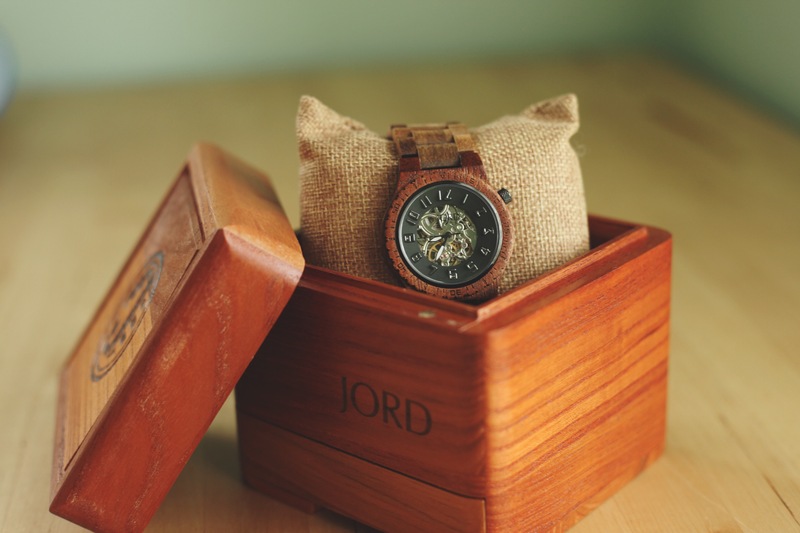 Why not have a beautiful wood box to protect your beautiful wood watch? 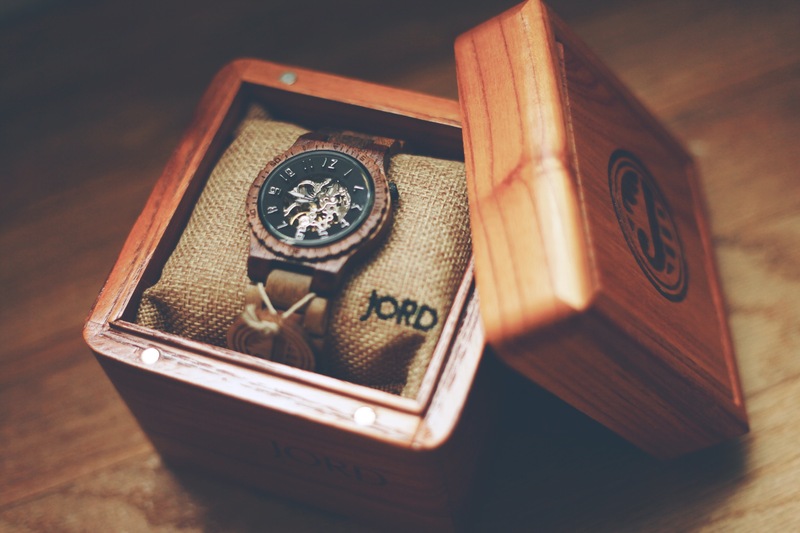 I’m hosting an awesome ✨GIVEAWAY✨ where one lucky winner will win a $100 gift certificate to JORD. How cool is that? And even if you don’t win, you’ll still get a code for $25 off your purchase. 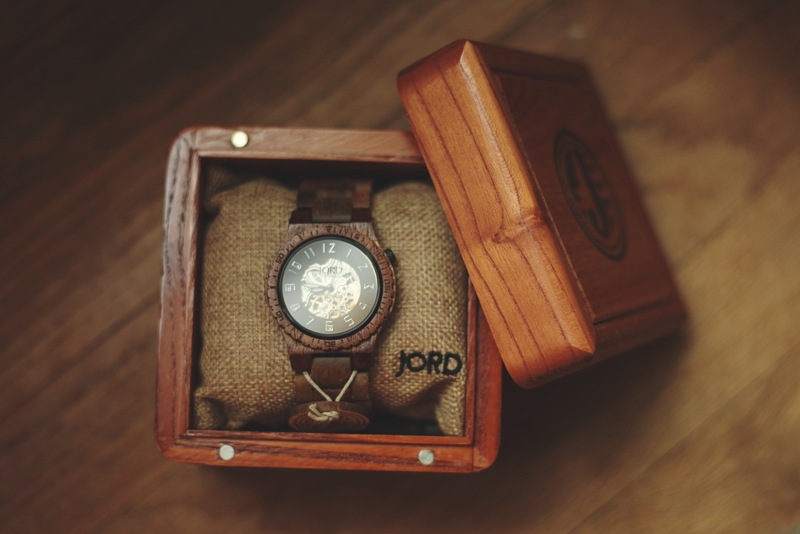 If you’re already a JORD customer…I want to know about it! 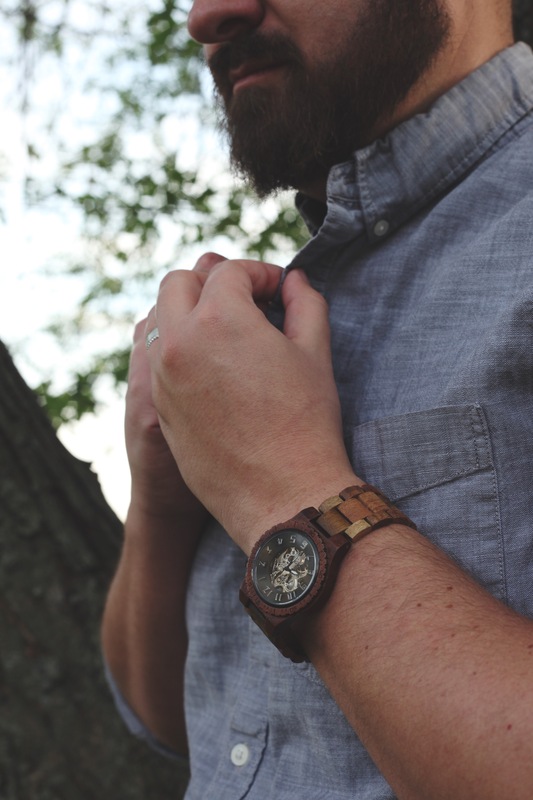 Comment below with your favorite style/color and what you love about it! “Happy Father’s Day, daddy.” Love, Z. 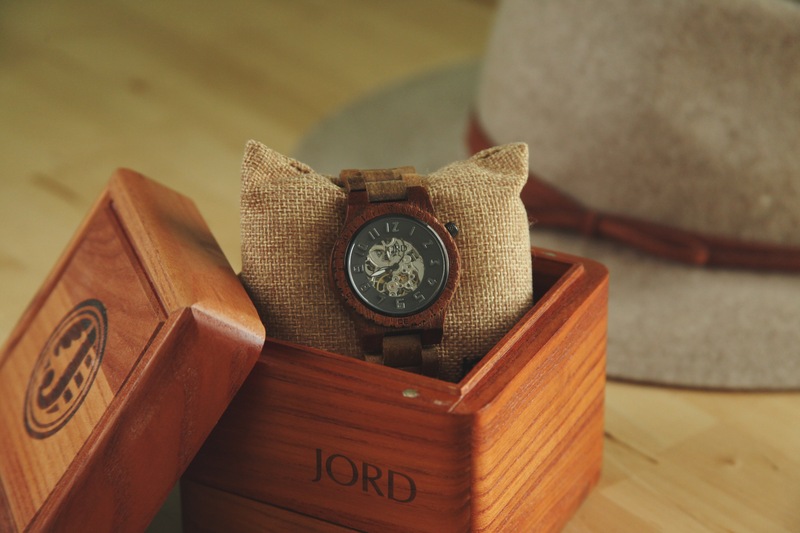 This entry was posted in sponsored and tagged cool watch, engraved gift, fathers day, gift guide, giveaway, jord, JORD watch, men's watch, momma meets world, product review, wood watch. Bookmark the permalink. Love this! 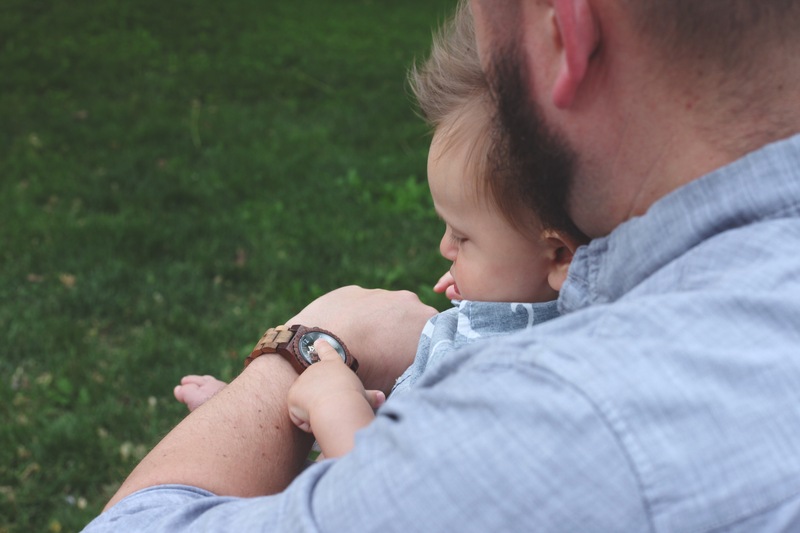 Such a good Father’s Day gift and reminder how loved he is! 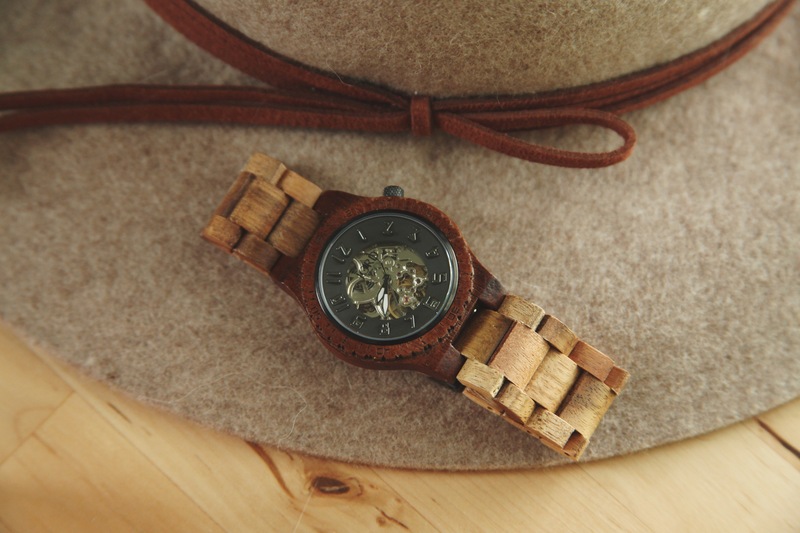 This is awesome & it’s such a gorgeous watch!